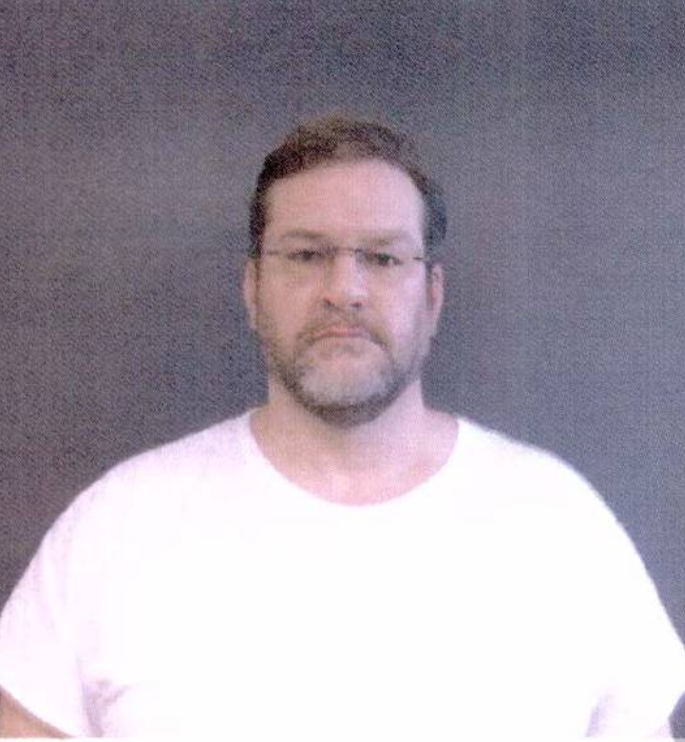 Democrat attorney James Thompson, whom Democratic New York Rep. Alexandria Ocasio-Cortez and Vermont Sen. Bernie Sanders helped with campaigning, was arrested again Jan. 27 for driving on a suspended license. Thompson’s license was suspended in January after failing to pay for a previous speeding ticket, The Wichita Eagle reported Monday. But the Wichita attorney said he was not aware of the suspension status. Thompson was returning from a hunting trip when police pulled him over for speeding and arrested for driving on the suspended license. “James posted bond and was released,” stated Greenwood County Sheriff’s Department press release, obtained by the The Daily Caller News Foundation through Sheriff Heath Samuels. This is not the first time Thompson has been arrested, however. He got in a bar fight in 2001 and was convicted of battery, The Topeka Capital-Journal reported. Police notes said the victim was held back by two bouncers and Thompson allegedly punched the man in the face. Thompson said he received the first punch, though police could not tell who hit the other person first. The case ended up being overturned on an appeal. Ocasio-Cortez and Sanders helped Thompson campaign when he was running for Kansas’s 4th Congressional district in 2018. He lost, however, to Republican Ron Estes in 2018. “You all are very, very luck and very blessed to have James Thompson as a candidate here in the state of Kansas,” Ocasio-Cortez said at the July 2018 rally, The Eagle reported. “He is a veteran, he worked his way up from dire poverty, he has never forgotten where he came from, he has spent his career fighting for civil rights, for workers’ rights and equal rights for all Americans,” Sanders said at the rally as well. It is unclear whether Thompson will run in 2020 to replace retiring U.S. Republican Sen. Pat Roberts in 2020, The Eagle reported. Ocasio-Cortez and Sanders did not immediately respond to TheDCNF’s request for comment.